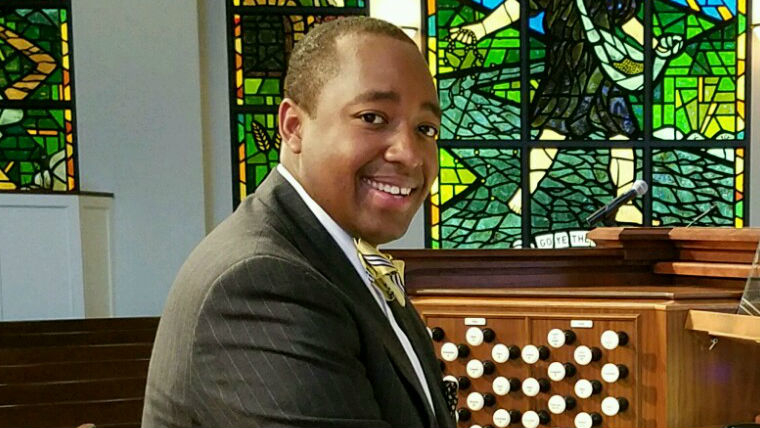 Jonathan Williams began as Organist at Ardmore Baptist in April 2016. Jonathan moved to Winston-Salem from Thomasville, Alabama, where he served as the Organist/Choirmaster for Thomasville United Methodist Church. Jonathan studied Organ Performance at the University of Alabama and has won several organ competitions, including the AFMC organ competition at Samford University and the Clarence Dickinson Organ Festival Competition at William Carey University. Jonathan is also a violinist and began playing with the Kent State University Orchestra at the age of 14. As a youth, Jonathan played with over eight symphonies and held various positions including Principal, Second, Associate Concertmaster, and Concertmaster. Jonathan has played with the Wooster Symphony Orchestra, Wooster Chamber Orchestra, and symphonic ensembles at the University of Alabama. As a pianist, Jonathan has accompanied ballet, theater courses, and musical theater. Jonathan also enjoys jazz piano and has performed in jazz bands throughout his musical career.